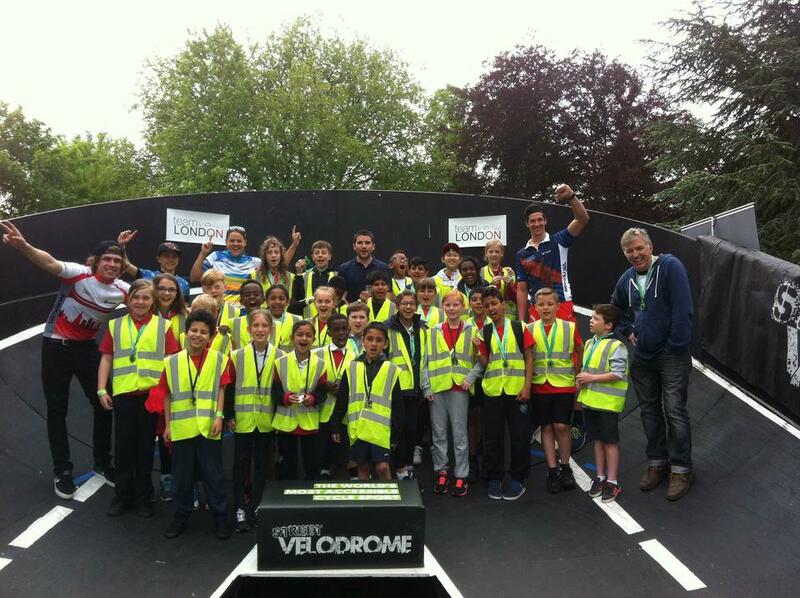 Thirty pupils from Years 3-6 had a wonderful opportunity today to take part in Street Velodrome which has been constructed in Fassnidge Park. The children didn't take long at all getting to grips with the track and loved competing against one another in a race off with their partners. Not only did the children have a wonderful experience, they all came away with a medal too.